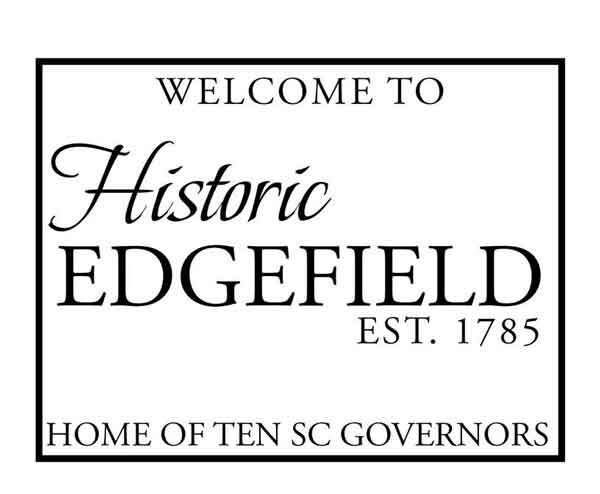 The town of Edgefield will soon have a new welcoming sign. The citizens have spoken and Sign #1 (pictured here) is the clear winner. Pictures of all 3 signs can be found in our original post. The town recently held a vote between the 3 proposed designs for the new marker, and the sign labeled Sign #1 for voting purposes was the clear winner. Interestingly, proposed sign #2 did not receive any votes while the winning sign earned 60% of the votes. 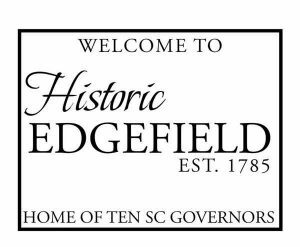 City Council still has final approval over which sign will serve to welcome visitors to Edgefield. They are expected to take up this issue at their meeting, Monday, Nov. 3.